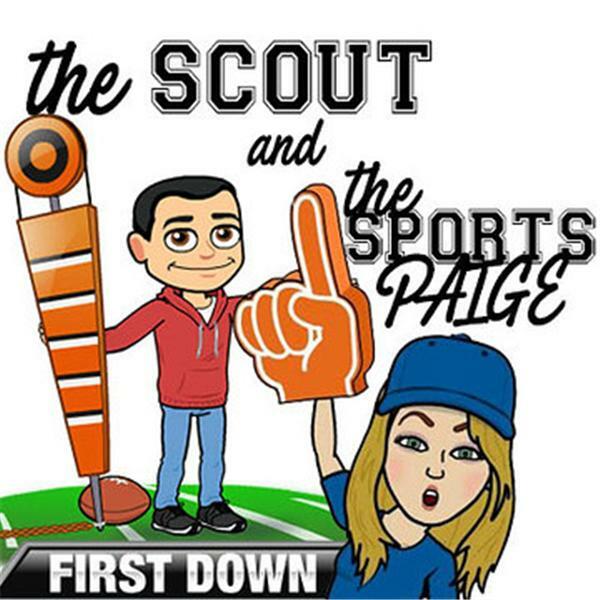 If you liked this show, you should follow The Scout and The Sports Paige. Paige and Gary quickly go over their reactions from Week 3 and then get into looking at the four biggest matchups for week 4. The Scout and The Sports Paige is a thrice-weekly podcast that breaks down the prime matchups in the NFL. Weekly “celebrity” guests talk football and listeners are asked to submit questions for the guests via social media. “The Scout,” Gary Horton, is a former NFL scout and collegiate assistant coach. He spent 10 years on the college level as assistant FB Coach and Recruiting Coordinator for Arizona State University and University of Illinois (1984 Rose Bowl), plus 10 years in the NFL in player personnel as a scout for the Tampa Bay Buccaneers and Cleveland Browns. The Sports Paige, Paige Dimakos, is a sports journalist from Chicago who has covered football since attending University of Nebraska, where she covered the Cornhuskers.